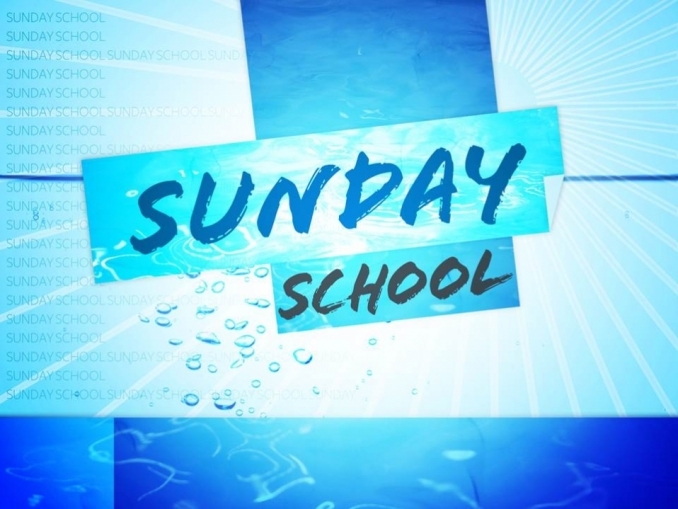 Holy Cross Sunday School is “Growing in Christ in Christ Jesus and Making Him Known” and we have a class for everyone! You don’t want to miss it! There is a nursery available during Sunday School and Church if needed.